US home inventory fell in Q3 for the fifth consecutive quarter, the longest streak of inventory declines since 2012. However, several major metros in the West and Florida recorded consecutive inventory gains. This suggests an easing in housing supply, says a new report released yesterday by online search portal Trulia. According to Trulia’s Inventory and Price Watch, the number of homes for sale in the US dropped 6.7 percent to 1,254,606 in the third quarter of 2016 from 1,345,634 the previous year. The Inventory and Price Watch is an analysis of the supply and affordability of starter homes, trade-up homes and premium homes currently listed on Trulia’s site. Many east coast metros recorded high year-over-year declines in inventory. New York’s inventory declined by just under 8 percent to 42,414 units. Washington, DC and Boston recorded more substantial year-over-year declines at 16 percent and 20.2 percent, respectively. Despite the consecutive quarterly national declines, Trulia points out that several metros did record consecutive gains in inventory. 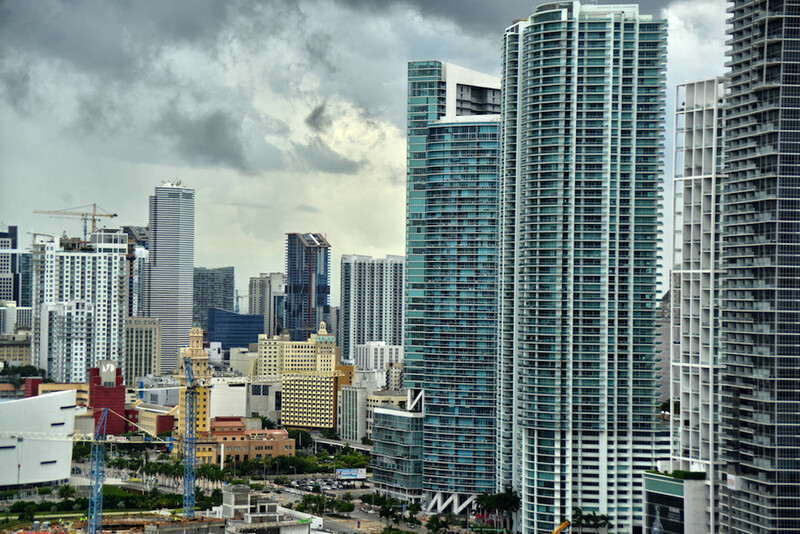 Miami’s inventory increased by just over 33 percent year-over-year in the third quarter. This was the second consecutive quarterly gain for the metro. San Francisco recorded a 19.3 percent gain year-over-year in the third quarter — its fourth consecutive quarterly increase in inventory. Trulia found that nine other US metros are showing two consecutive quarters of gains in inventory. Three of the nine are in California, while the other six are in Florida. Tight inventory is affecting affordability for some homebuyers, especially in the “starter” home segment. These homebuyers will need to shell out 38.5 percent of their monthly income to buy a median priced starter home according to Trulia’s data. This represents a 1.7 percentage point increase from last year, which is above the 36 percent guideline used by lenders says Trulia. “Trade-up” homebuyers and “premium” homebuyers are still well below the suggested 36 percent, at 25.5 percent and 13.9 percent, respectively. Trulia defines the price cutoffs of each housing type based on home value estimates of the entire housing stock, not listing price. It estimates the value of each single-family home and condo and divide these estimates into three groups: the lower third they classify as “starter” homes, the middle third as “trade-up” homes, and the upper third as “premium” homes. Trulia then classifies a listing as a starter home if the home’s listing price falls below the price cutoff between starter and trade-up homes. You can view the full Trulia report here.